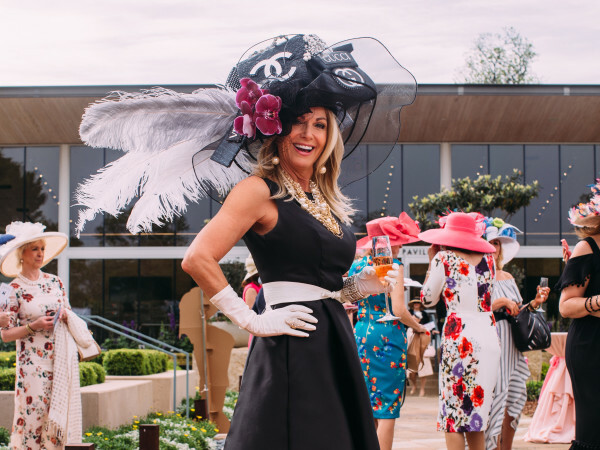 Glamorous Dallasites have had Two x Two for AIDS and Art circled on their calendars for months. 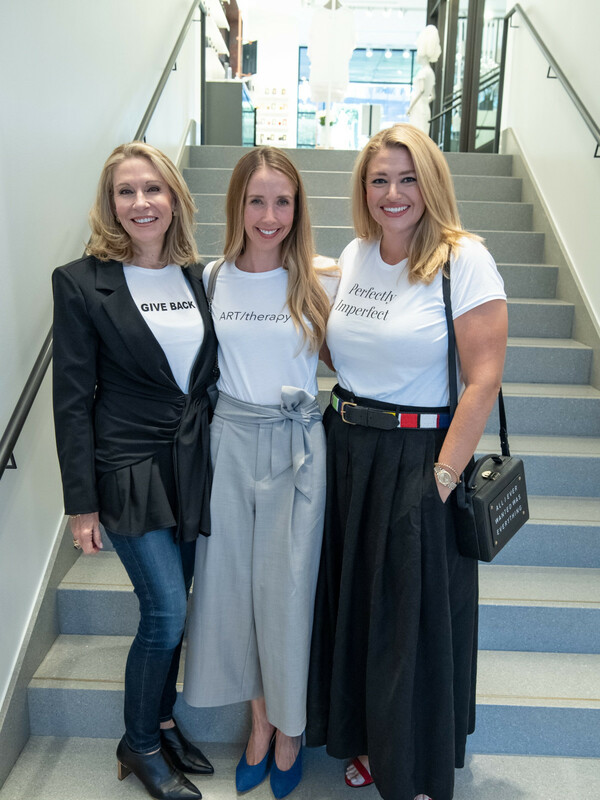 The annual Rachofsky House benefit for amfAR, the Foundation for AIDS Research, and the Dallas Museum of Art is one of the most anticipated society events of fall. 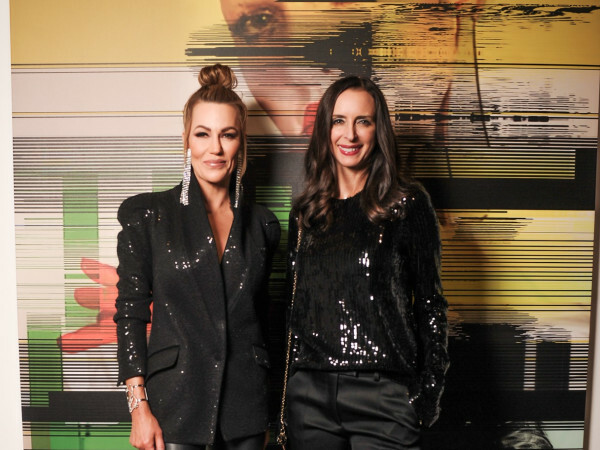 This year marks the 20th anniversary of the starry gala dinner and contemporary art auction. 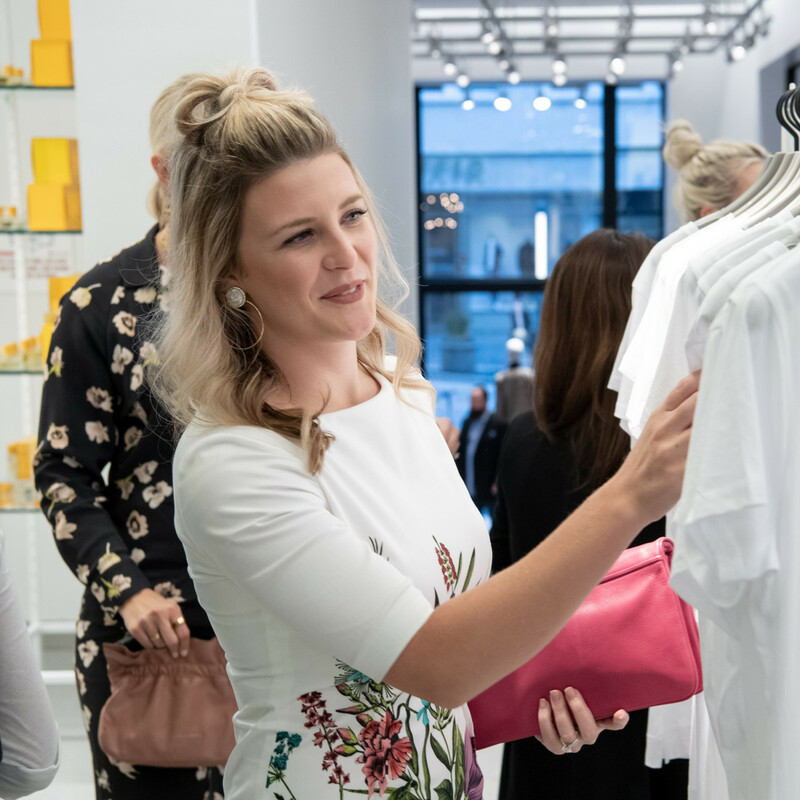 While the October 27 extravaganza is already sold out, a number of run-up events this fall are helping to mark the momentous occasion. 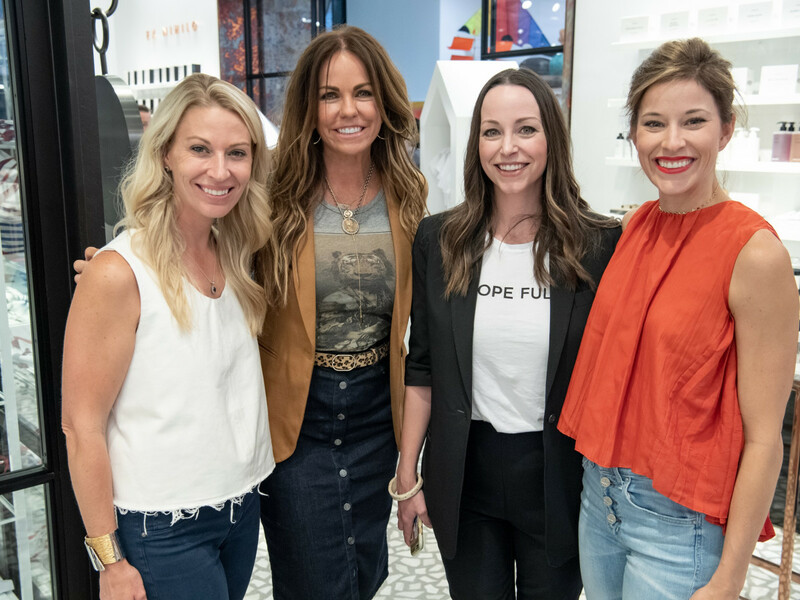 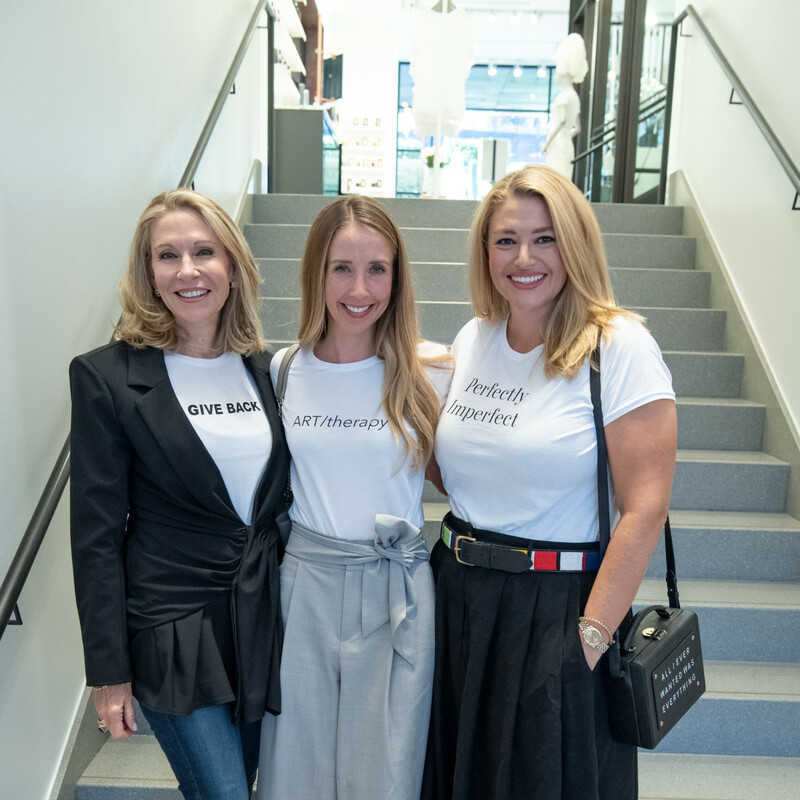 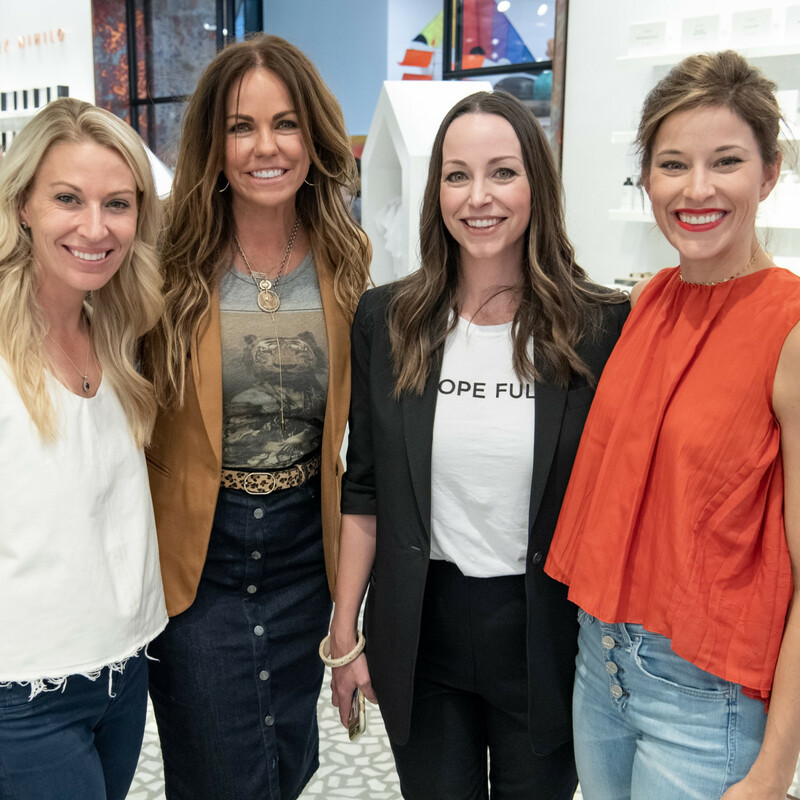 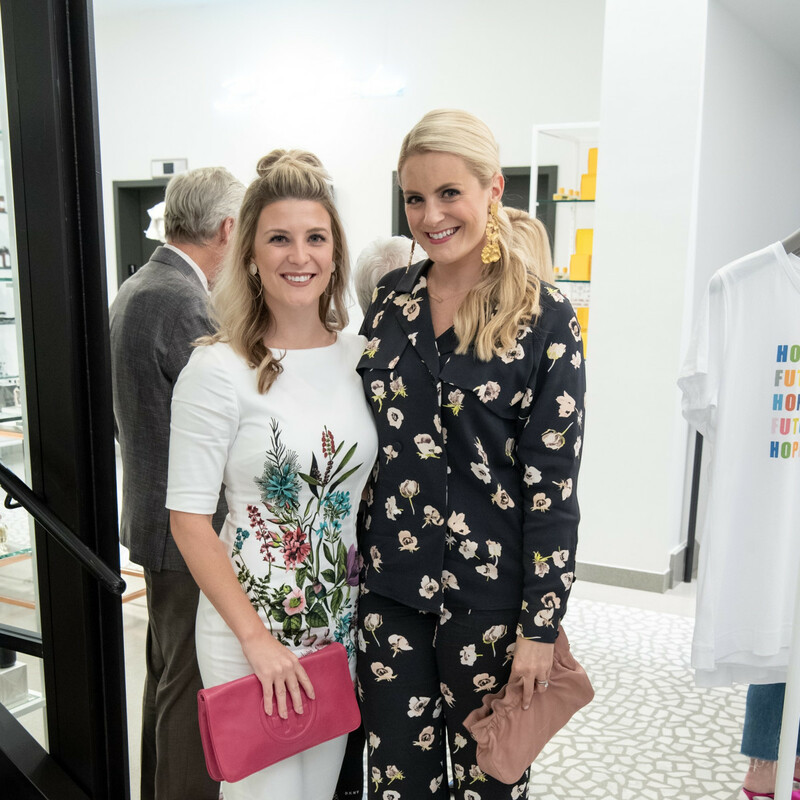 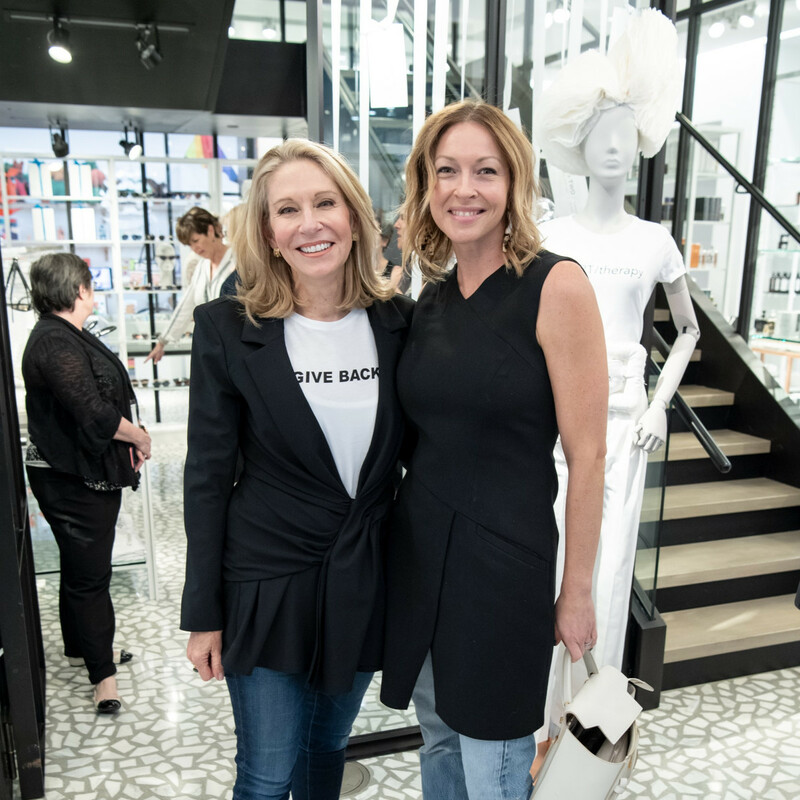 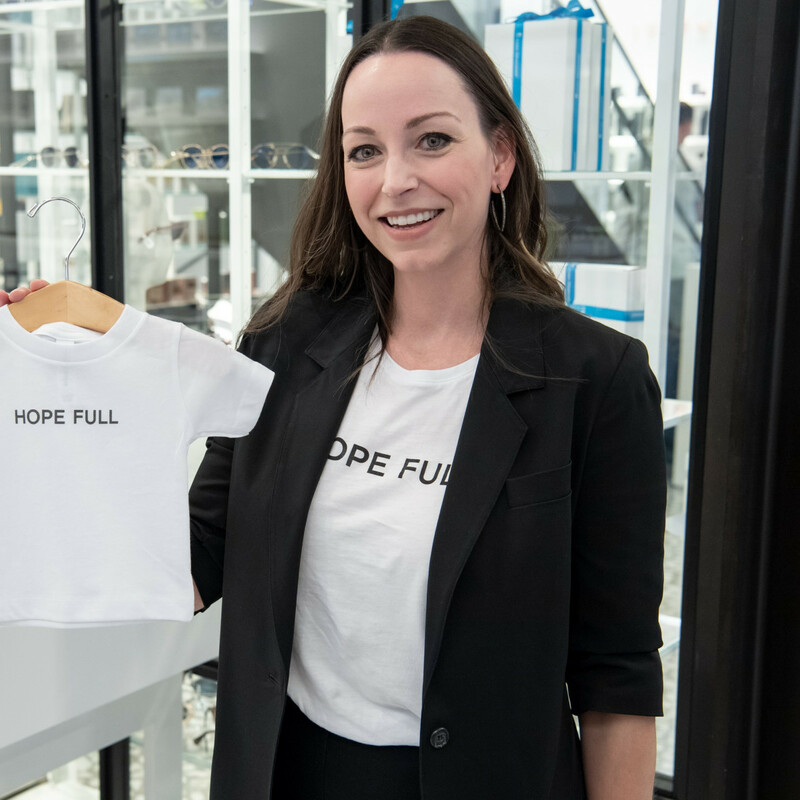 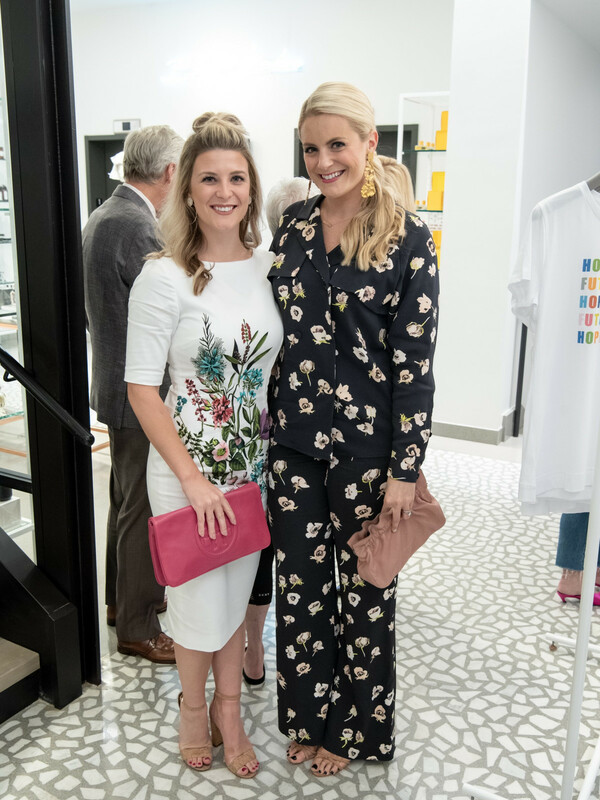 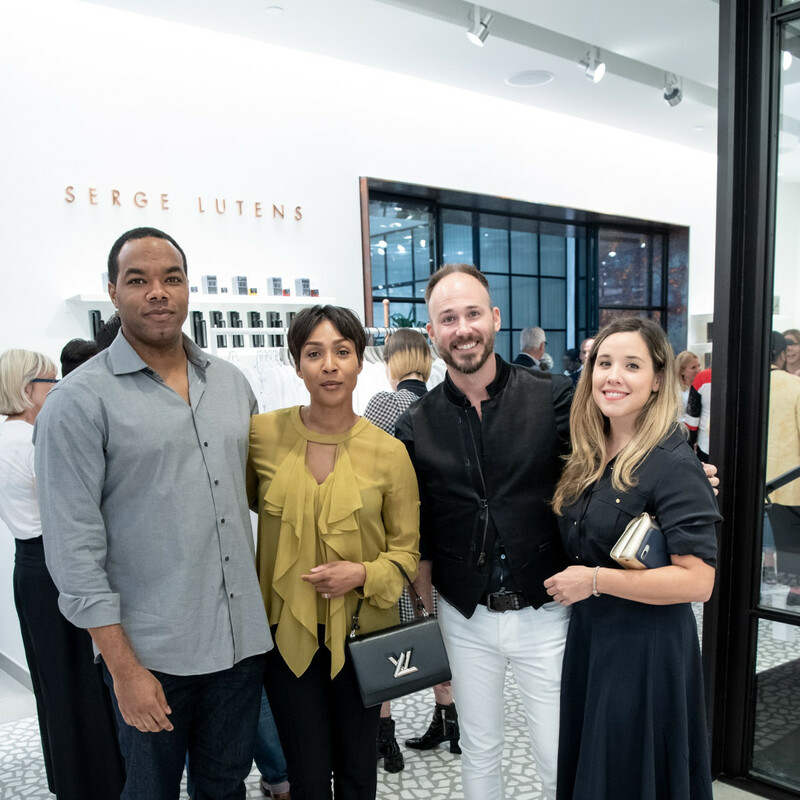 Dallas-based retailer Forty Five Ten has opened a pop-up shop celebrating the event's 20th anniversary, and stylish shoppers turned out to welcome its arrival. 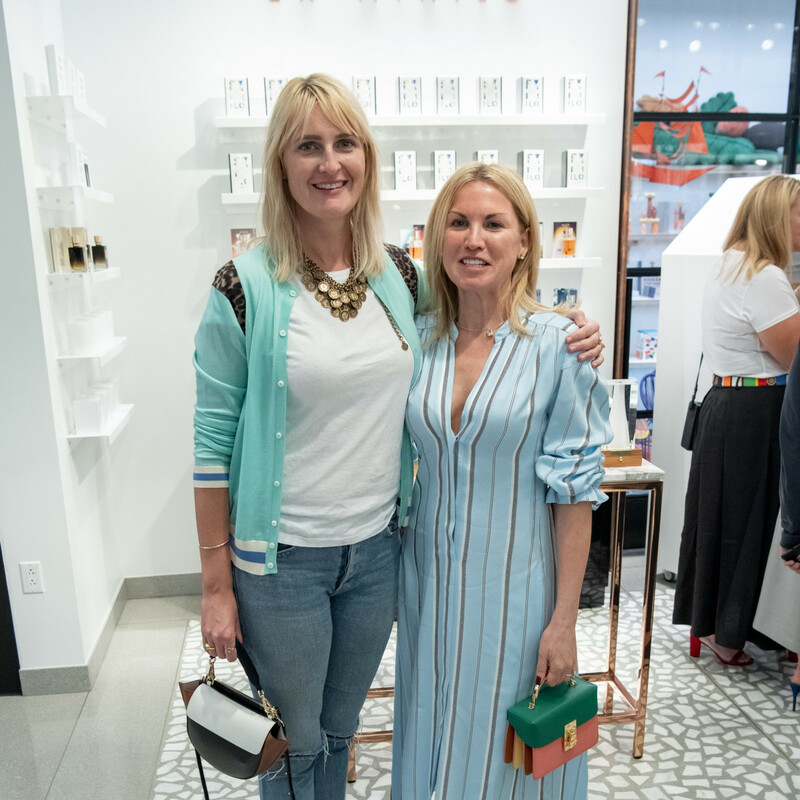 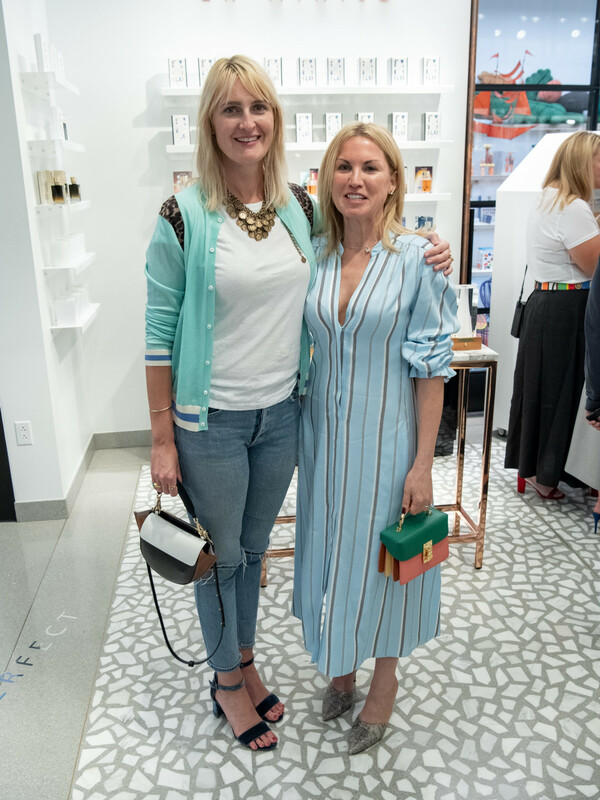 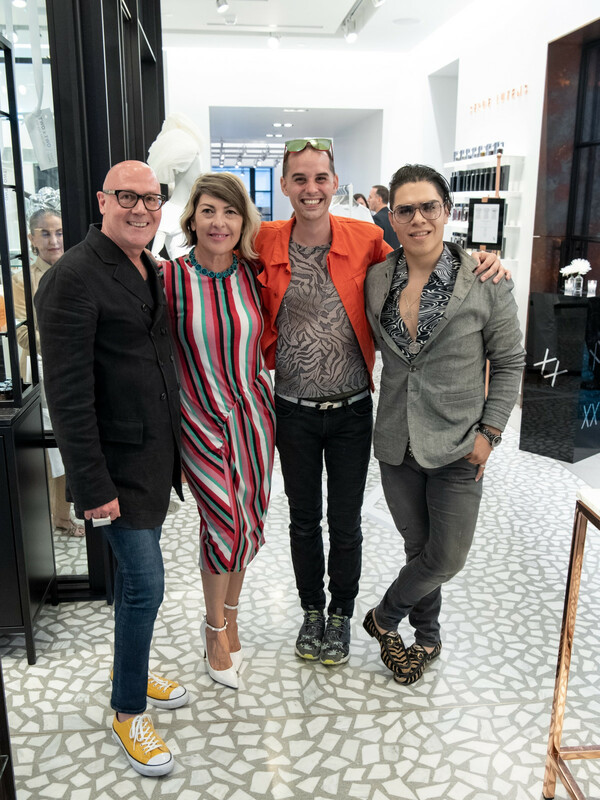 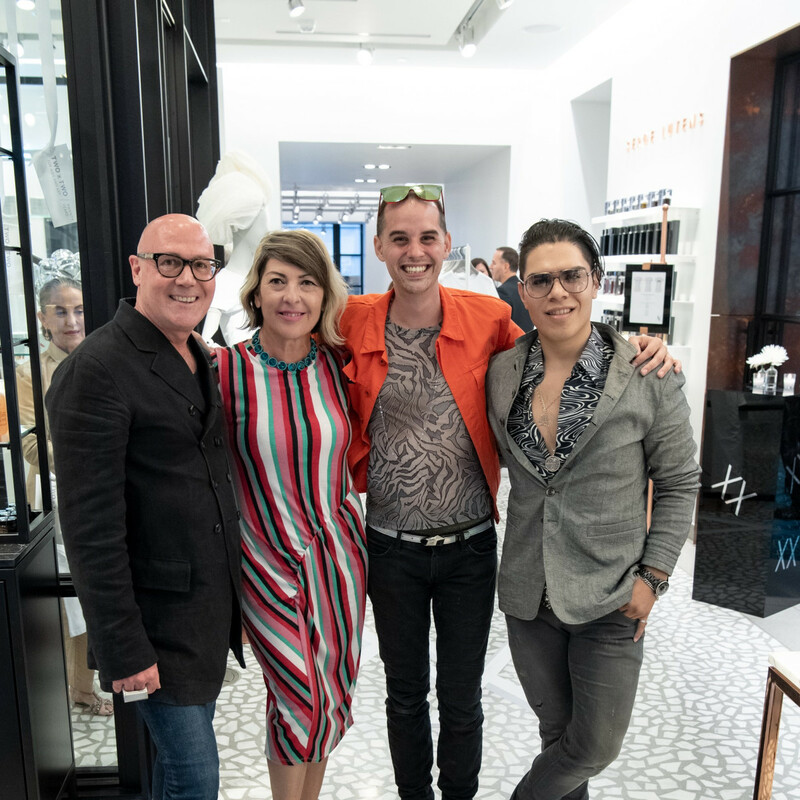 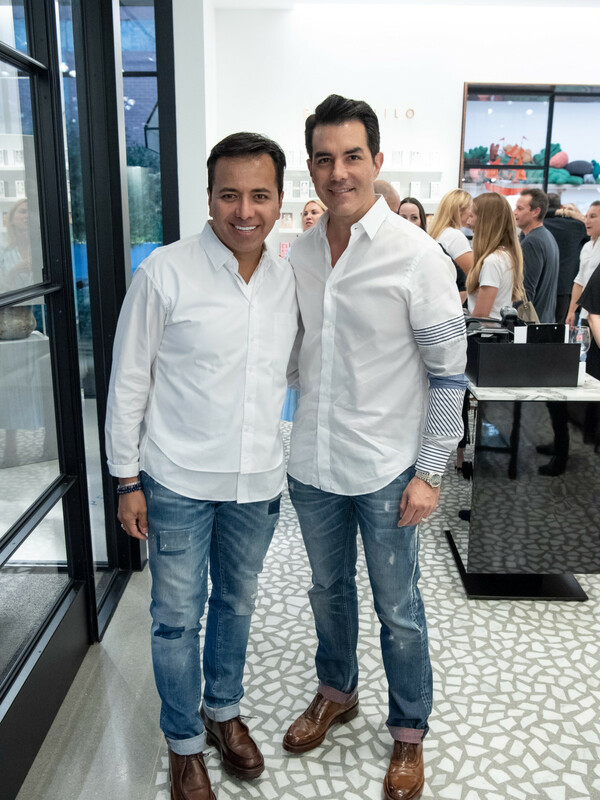 On September 19, Two x Two founders Cindy and Howard Rachofsky hosted a pop-up event preview party at Forty Five Ten, where they enjoyed passed bites from The Joule, Cindy’s Margarita with Casa Dragones’ Blanco Tequila, and music by DJ Lucy Wrubel. 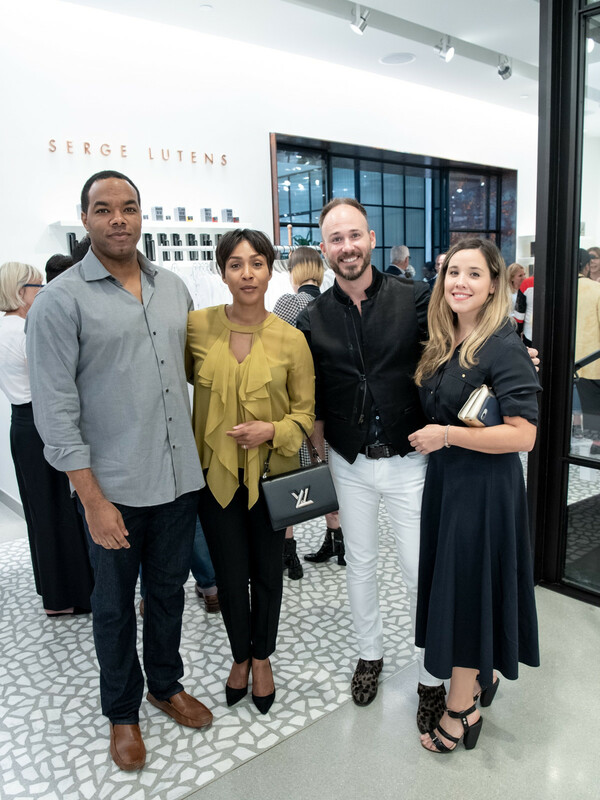 Well-heeled attendees included Jessica Nowitzki, Nasiba and Thomas Hartland-Mackie, Brian Bolke and Faisal Halum, Rob Dailey, Jeny Bania, Suzanne and David Droese, Cindy Ferris, Meghan Looney, Lisa and John Runyon, along with Joe Cole and Forty Five Ten’s president and chief creative officer Kristen Cole. 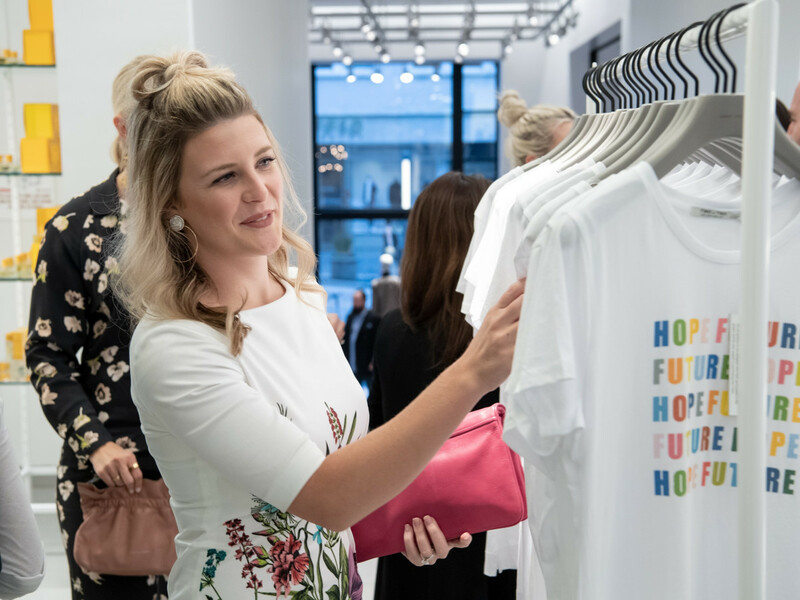 Among the pop-up shop highlights is a series of limited-edition T-shirts designed by some of the fashion industry’s leading names, each retailing for $200. 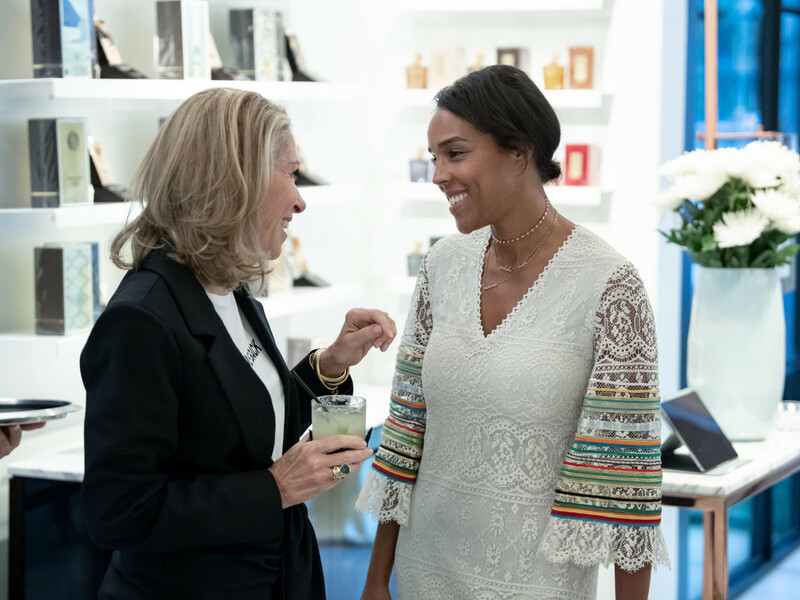 The designers include Rosie Assoulin, Aquazurra, Alberta Feretti, Prabal Gurung, Mary Katrantzou, Derek Lam, Adam Lippes, Peter Pilotto, Lela Rose, Proenza Schouler, Jeremy Scott for Moschino, Carine Roitfeld, Christian Siriano, Emilia Wickstead, and David Yurman. 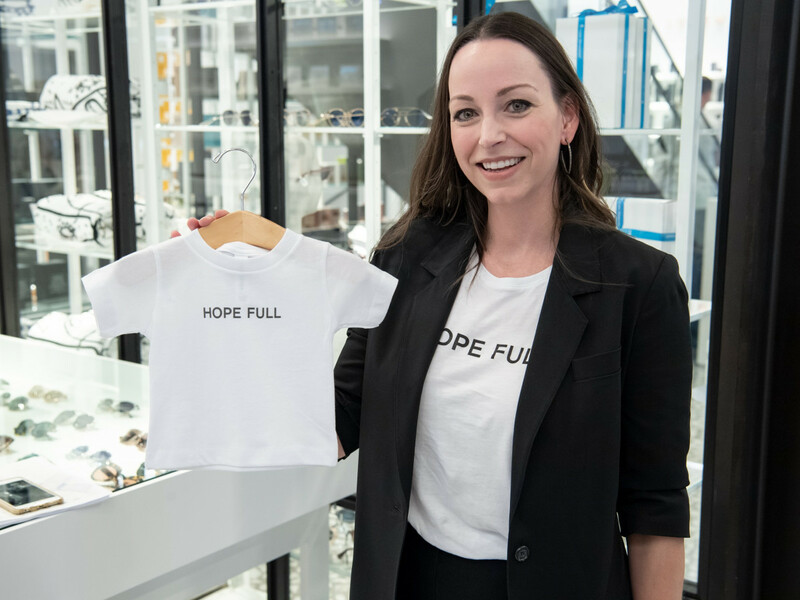 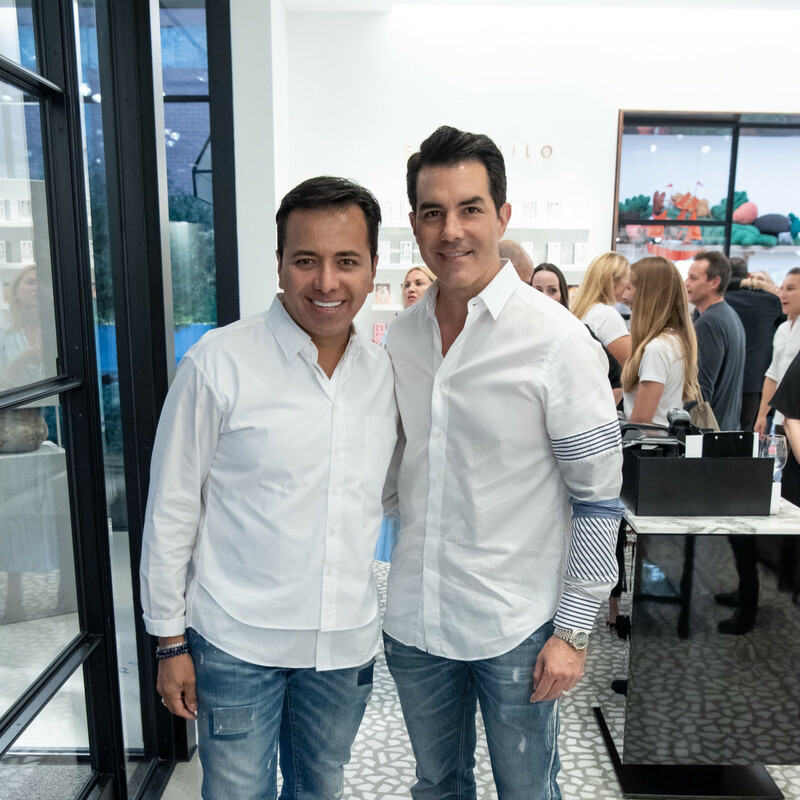 Notable brands also have donated signature pieces, such as a set of sipping tequila glassware and a margarita glass from Casa Dragones; special edition handbags from Nancy Gonzalez; and a custom diamond necklace with a child’s name from Sue Gragg Precious Jewels. 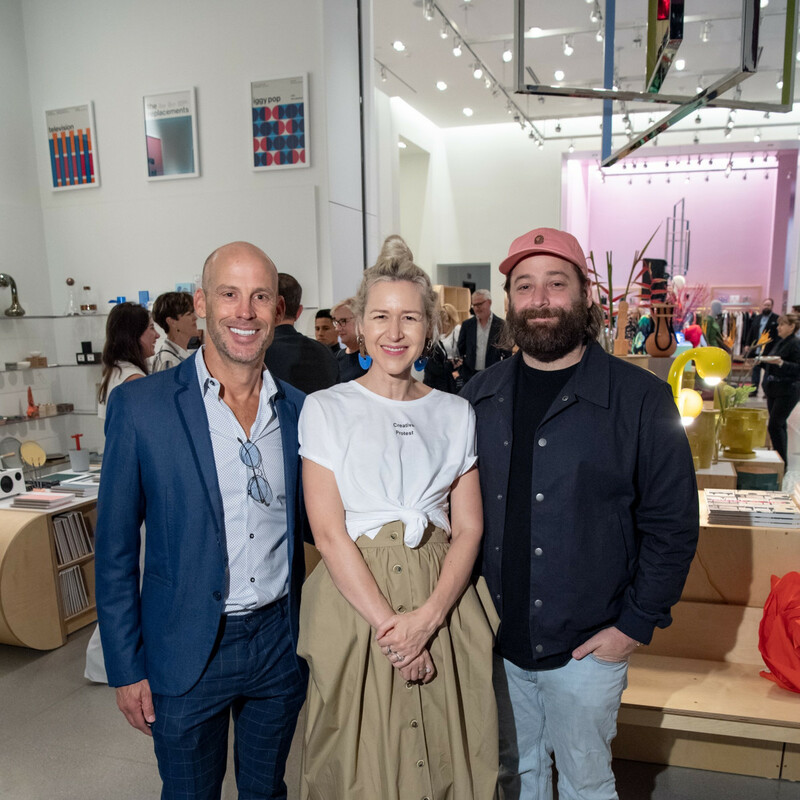 To mark the 20th anniversary, the Dallas Museum of Art has published TWO x TWO x TWENTY: Two Decades Supporting Contemporary Art at the Dallas Museum of Art. 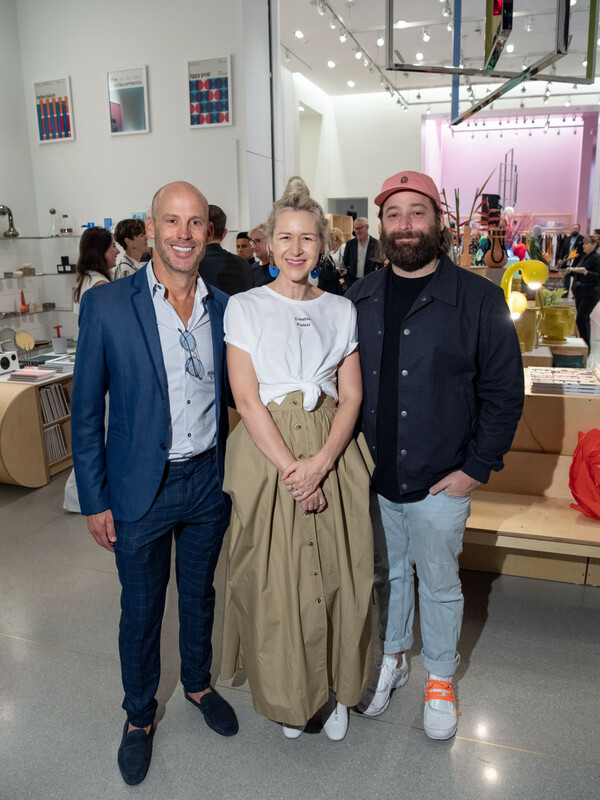 The book celebrates 20 years of significant contemporary art acquisitions and exhibitions made possible by proceeds from the Two x Two for AIDS and Art auction. 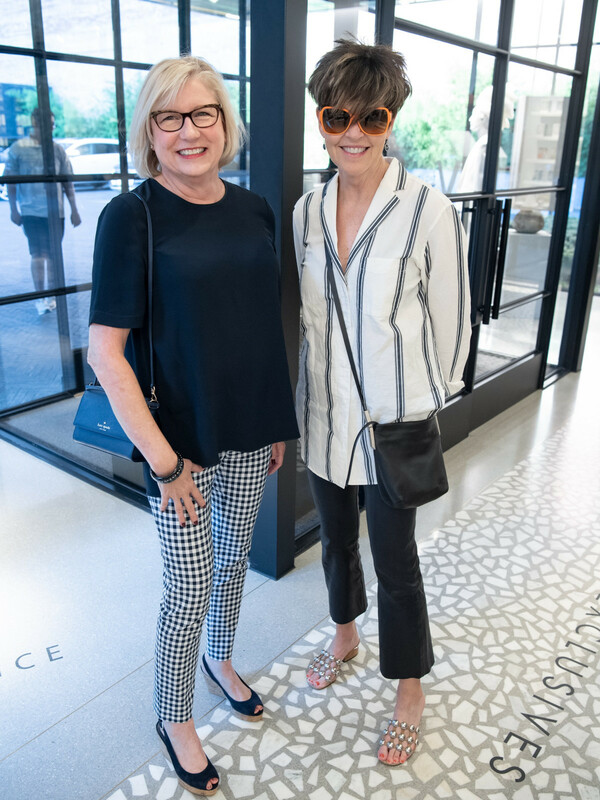 The book includes a look at the works the museum has acquired thanks to Two x Two, as well as an essay by Anna Katherine Brodbeck, The Nancy and Tim Hanley associate curator of contemporary art, chronicling the auction’s history and impact on the Museum and the Dallas arts community. 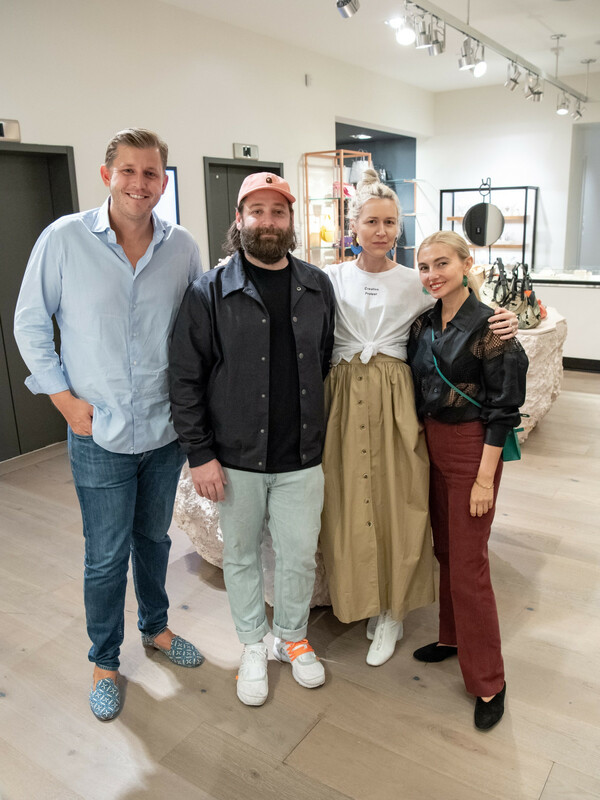 The book retails for $55 at the Forty Five Ten pop-up shop, and in October, will be available at the DMA Store. 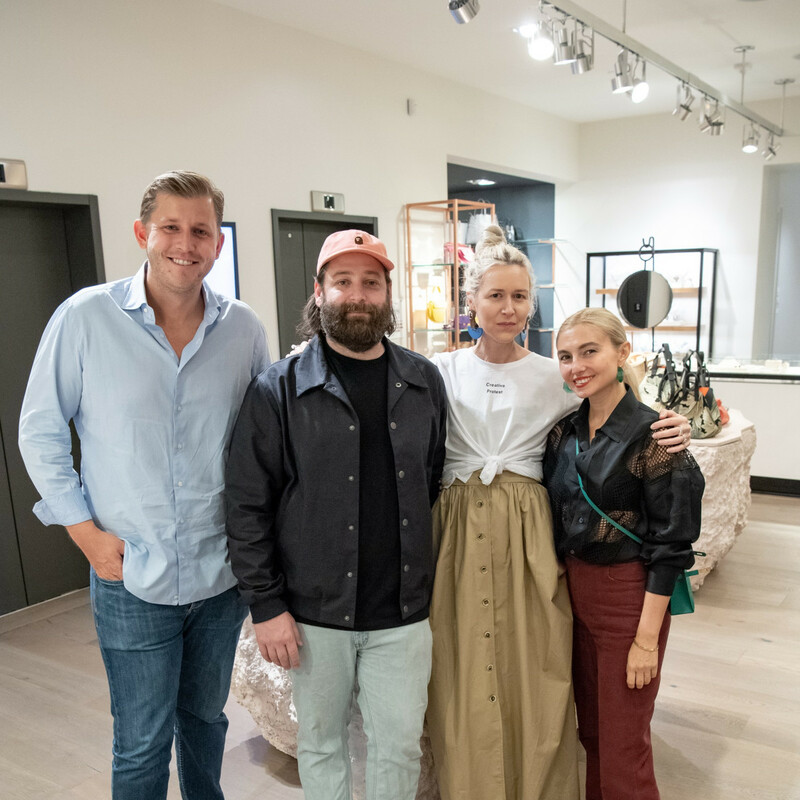 For those who absolutely can't wait to be surprised, the art auction catalog is now online. 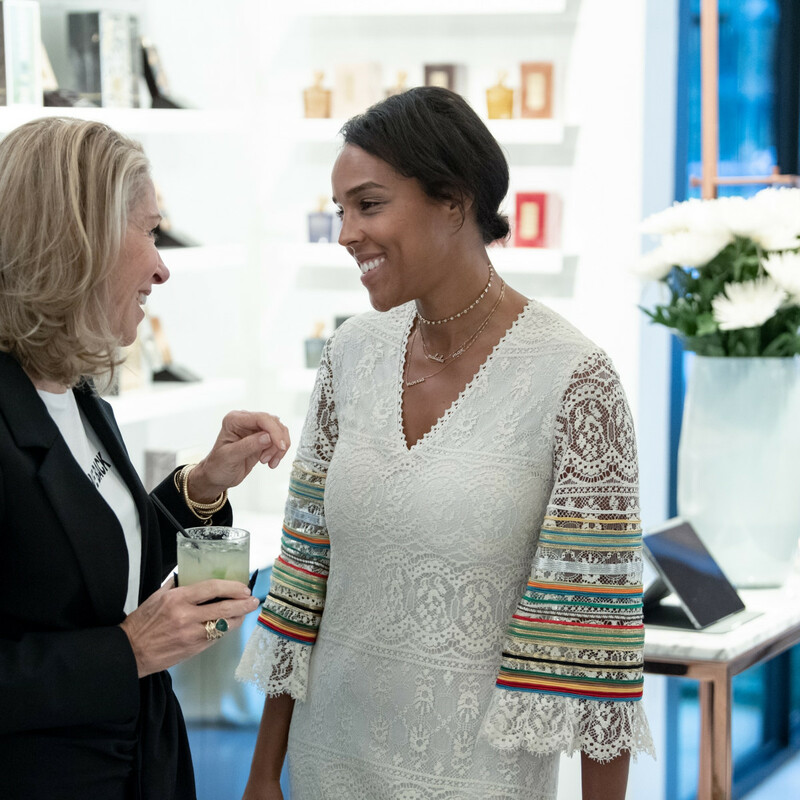 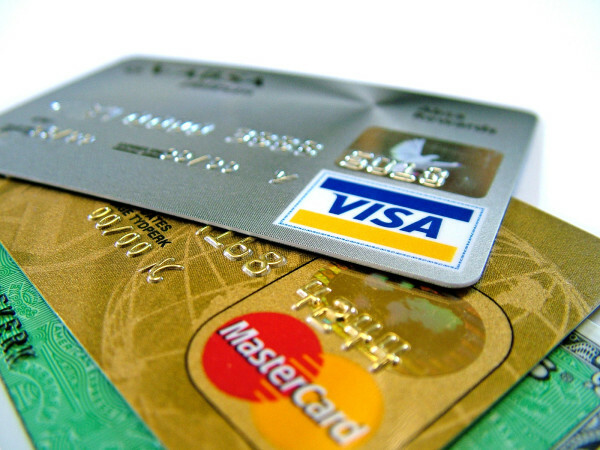 "Own it Now" bidding begins October 19. 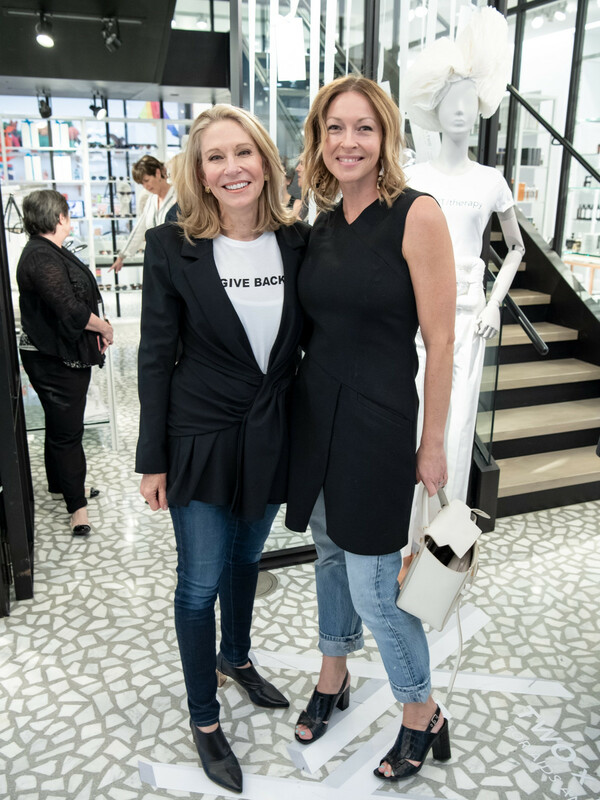 Since its inception,Two x Two for AIDS and Art has raised over $75 million in support of amfAR’s essential AIDS research initiatives and the Dallas Museum of Art’s Contemporary Art Acquisitions Fund. 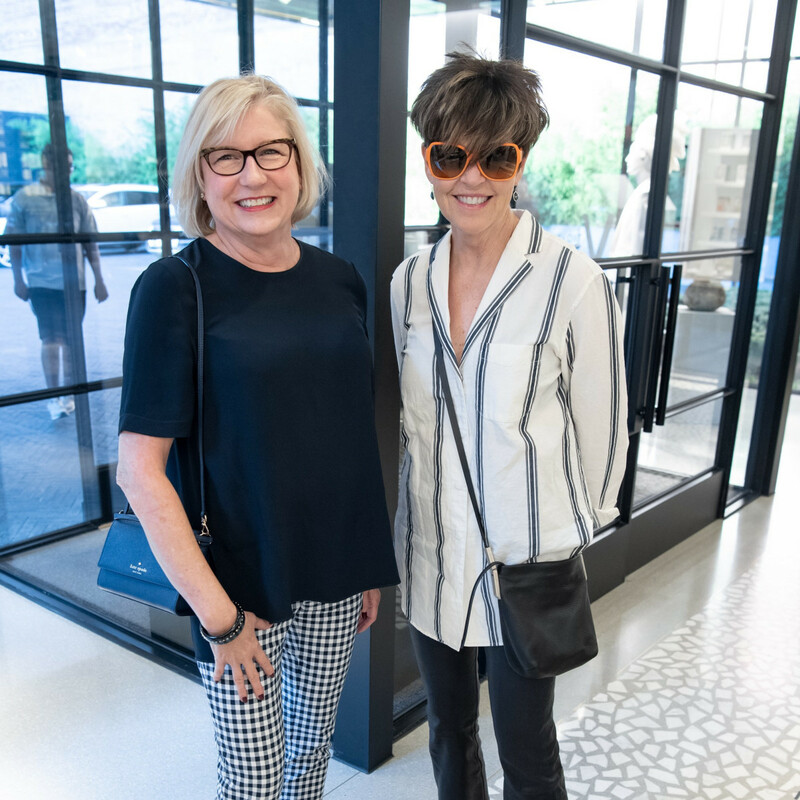 To date, more than 260 works of art have been acquired by the Dallas Museum of Art with proceeds from Two x Two.